If you find out your loved one has suffered abuse at the hands of the people who are supposed to care for them, contact the Law Offices of J. Jeffrey Herman, where a Ventura County elder abuse attorney Jeffrey Herman is ready to step in and help. Posted in Elder Abuse Attorney on Friday, Jan 11, 2019. When you are faced with the tough choice to put your loved one into a nursing home, we know that it is not a decision you take lightly. Often, it is necessary because the needs of the people we love become more than we are able to handle on our own. Searching for a great facility for our loved ones is a priority. We have to be able to trust the people who care for elderly family members. Unfortunately, there are times when the staff and volunteers at nursing homes abuse the people in their care. Do you know where to turn if you find out your loved one has suffered abuse at the hands of the people who are supposed to care for them? At the Law Offices of J. Jeffrey Herman, we are ready to step in and help. When you need a Ventura County elder abuse attorney, call us today. We know that there are around 16,000 nursing homes in the US, but that number will continue to rise as the average age of our population continues to increase. The latest numbers show us that there are more than 1.3 million people in nursing homes across the country. What happens if they are the victim of elder abuse? 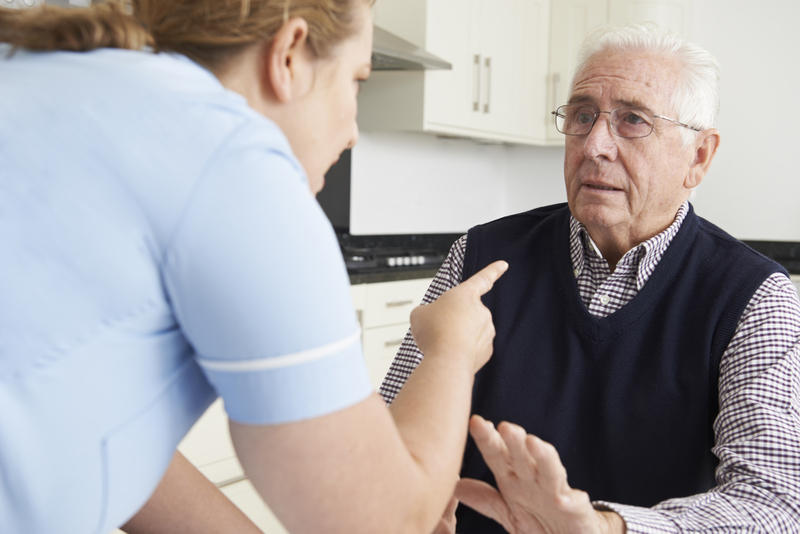 Physical abuse involves the staff of a nursing home hitting, slapping, choking, pushing, biting, scratching, shaking, or using any other force that causes harm. Included in physical abuse is sexual abuse, one of the most reprehensible things that anyone can do to vulnerable elderly people. This includes any unwanted contact. Psychological and emotional abuse is harder to detect because it will not leave physical signs. It can include things like intimidation, threats, name-calling, humiliation, and isolation. Neglect occurs when nursing home staff fails to protect a resident or fails to meet their basic needs – food, shelter, clothing, medication, etc. Financial abuse occurs when the staff uses a patient’s sensitive information or money for their own purposes, against the will of their resident. As soon as you discover that a loved one has been abused in a nursing home, contact the police. Make sure they are safe. After that, secure a skilled attorney who can help you hold the abusers responsible for their actions. At the Law Offices of J. Jeffrey Herman, we will work diligently on behalf of you and your loved one as we move to secure compensation for the abuses suffered. If you need an elder abuse attorney in Ventura County, you can contact us for a free consultation by clicking here or calling 805-983-2344.